3 years ago I tried direct mail with dental marketing and had poor results with only 3 calls that were terrible. I cancelled with Dental Marketing and they were very gracious about it in hopes that I would try again later. I decided to try again 6 months later with different offers and a newly designed card. The newly designed card was gorgeous. I really felt like Dental Marketing was working hard for me trying to win my business. The phone began to ring with much better quality patients. 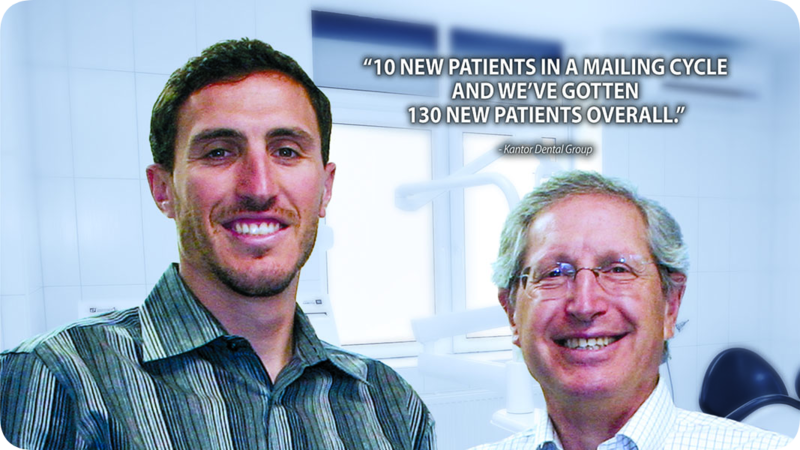 We have gotten as many as 10 new patients in a mailing cycle and have gotten 130 new patients overall! I’ve worked with many marketing groups who promise a lot and then forget about you once you send the check. Dental Marketing never feels like they’ve forgotten about me. Thanks Dental Marketing for being one of the good ones.